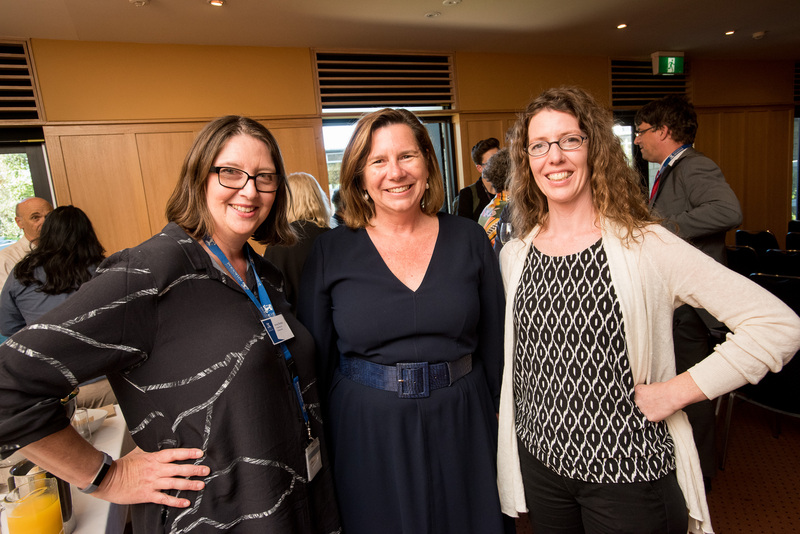 The Centre for Stem Cell Systems together with three Melbourne groups from STEMM and HASS disciplines co-convened a half day symposium on interdisciplinary communication research and engagement for 21st century healthcare. On 10 December 2018 over 60 people attended the LaTCH Symposium at University House, opened by the Head of the Melbourne Medical School, Professor John Prins. Sponsored by the Department of Medical Education, the Centre for Integrated Critical Care, the Research Unit for Multilingual and Cross Cultural Communication, and the Centre for Stem Cell Systems, the symposium aimed to showcase and promote interdisciplinary collaborations for healthcare communication research as well as to provide a greater focus on the language and technological aspects of healthcare communication. 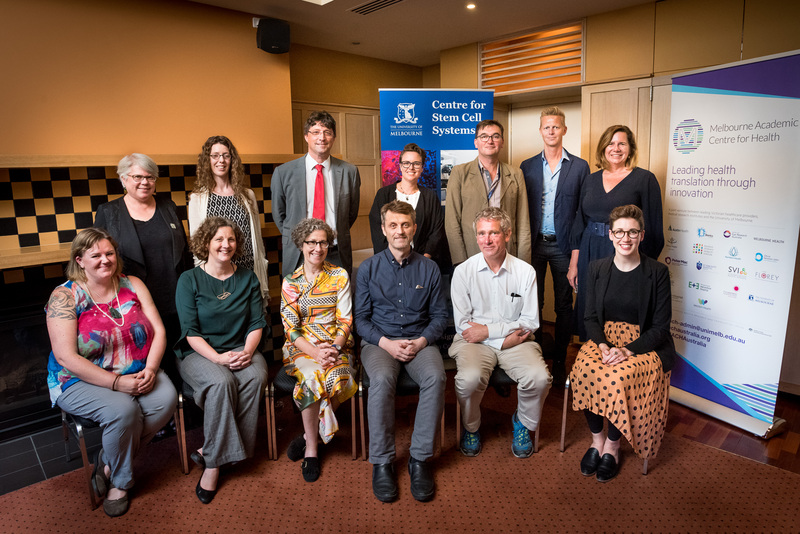 Fourteen international, national, and University of Melbourne speakers presented their work, including Associate Professor Megan Munsie and Dr Claire Tanner from the Centre for Stem Cell Systems.